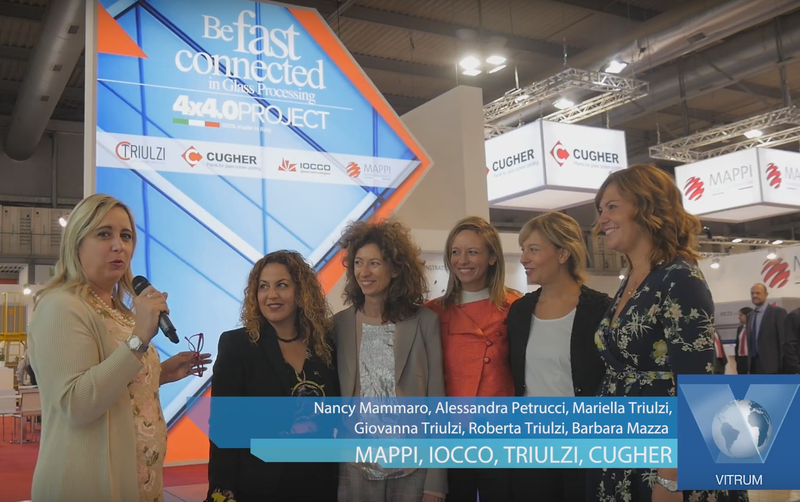 At this year’s edition of Vitrum, four major Italian companies: Cugher Glass, Iocco, Mappi International and Triulzi, joined forces to created what we call the ‘4×4.0 project’. The women behind this organization. 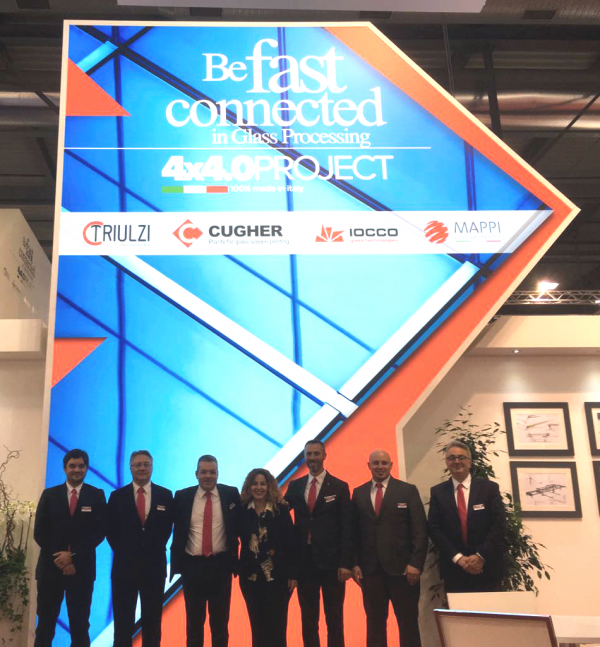 IOCCO produces automated turnkey plant for added value operations, automated assembly line for lamination, bag and ring furnaces (sidelites and windshields), as well as various automated processes using robots, artificial vision systems and specific handling systems in the Automotive, Home Appliance e Float glass fields.